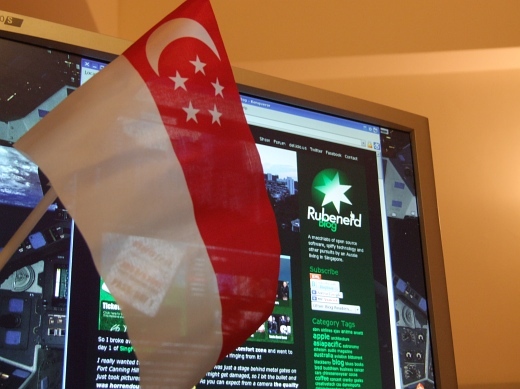 Rubenerd: Happy 42nd National Day! Singapore has reached the meaning of life, the universe and everything! Douglas Adams would be proud :). Newer post ← Pet Shop Boys at SingFest 2007! Older post → SingFest 2007!